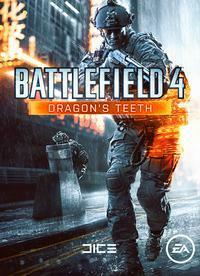 The next DLC pack for EA's blockbuster war shooter Battlefield 4 is scheduled to be officially revealed this week in a trailer giving gamers a "first glimpse," of what is contained within. 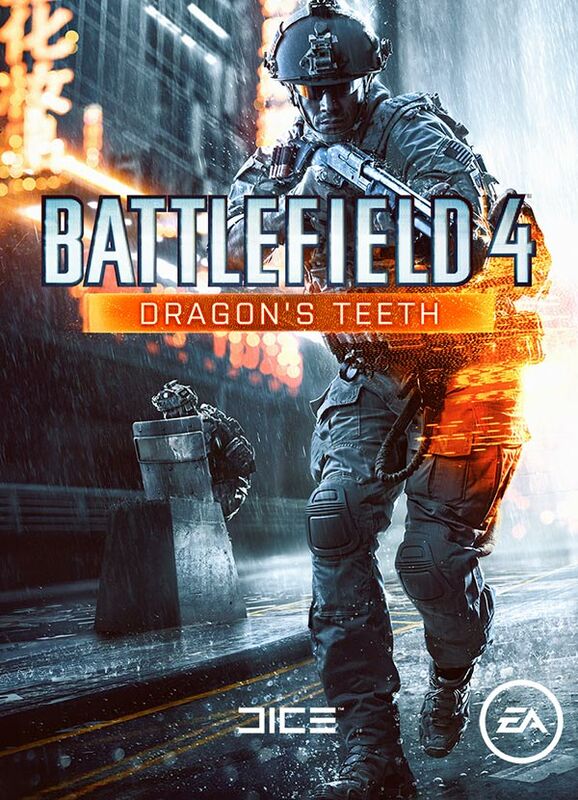 The DLC is entitled Battlefield 4: Dragon's Teeth and EA confirmed that the expansion will include equipment such as a two handed ballistic shield - you can see that on the official EA/DICE 'poster' image at the bottom of this news post. 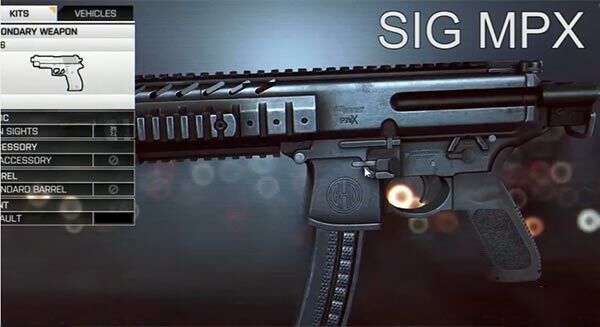 That's not a lot of detail so we are lucky that some curious 'PC Game Hackers' from Symthic forums and Reddit have poked around in recently updated files (in the PC version of the game) to find some newly added weapon models and other things. GameSpot reports that the following weapons have been unearthed and are thus expected to be appearing in the DLC pack when it becomes available this summer. 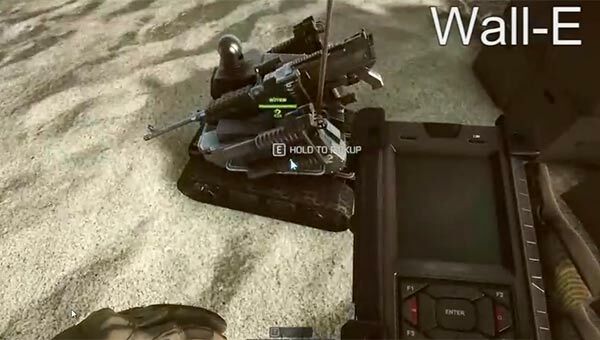 DANNYonPC has thoughtfully made a video showing all the above weapons in use. He also shows off the ballistic shield and a Wall-E remote controlled machine gun and grenade launcher equipped robot in action. There are also some other new aspects of the DLC mentioned by GameSpot including new maps called; Marketplace, Propaganda, Urban Garden, and Waterfront. The game level cap will be raised from 120 to 130 too. As mentioned in the intro this DLC is set for a 'summer' release and we will get an official teaser trailer later this week. I'll update this post with the official video at that time or put it in the comments. meh, game got old fast. Ok great, still need to get a bit more time out of naval strike though! Shame there weren't more naval vehicles added. I feel like when you get above level 100 there's nothing to really try and progress in, you're just unlocking extra scopes etc! Totally agree, I still havent played any of the last DLC. Snipers, RPGers, more snipers, run and gun snipers. Honestly, do you care? By the time I was about lvl 50 I was comfortable with the guns I was using, had kobra unlocked for them etc. At the moment I'm challenging myself to use stuff thats themed around a particular military (presently l85a2, m240B etc). I really should get good at recon again as well, but I can't be bothered (117, not even got scout elite yet). The main thing is finding a good server. I've got my favourites down to about 3 where you can consistently find a decent squad, and to be honest it makes the game, particularly on conquest. Need to play this !